The use of helicopters has skyrocketed as more private citizens and organizations use this form of transportation to get a bird’s-eye view while sightseeing, access hard-to-reach locations, or travel to a destination more quickly while avoiding the hassle of commercial flights or driving. Unfortunately, helicopter crashes represent an alarmingly large percentage of total aviation accidents. When compared to the total number of aviation crashes, helicopters crash about 35% more often than other types of aircraft, a troubling statistic when you consider the risks that are unique to helicopters. Victims of these accidents and their families rely on the helicopter crash attorneys at Slack Davis Sanger to secure the verdict or settlement they deserve. Helicopter passengers may not realize the inherent dangers of choosing this form of transport. When compared to planes, helicopters take off and land more frequently, which is when most aviation accidents occur. These types of aircraft are more vulnerable to bad weather, and less-stringent regulations mean that pilots may be less experienced than their airline counterparts, making them less capable of handling problems in flight. In addition, helicopters have more moving parts than planes, which means more components can break or malfunction. Vacation spots advertise helicopter tours as a once-in-a-lifetime chance to see your destination from a unique perspective. Athletes, executives, musicians, government officials, and celebrities may opt for a charter helicopter to travel shorter distances. In some locations, including Hawaii, tour helicopter pilots are inexperienced at navigating challenging terrain, particularly when weather conditions can change rapidly. Since helicopters can fly at lower altitudes, they are more vulnerable to collisions with hills or buildings if visibility is poor. A shortage in helicopter pilots and mechanics may result in more poorly maintained aircraft and less qualified individuals in the cockpit. Slack Davis Sanger has a long history of successfully helping families secure just compensation related to helicopter crashes and accidents. In a medical emergency, patients may be transported to a medical facility by an air ambulance, medical helicopter, or medical transport plane. An already devastating situation can worsen if one of these aircraft experiences a crash or accident. In these cases, not only can patients suffer further injury or even death, but medical flight crew members can also experience severe injuries or fatalities. Ladd Sanger, managing partner of the Dallas office at Slack Davis Sanger, is a licensed helicopter pilot with deep knowledge of this type of aircraft and other emergency planes. 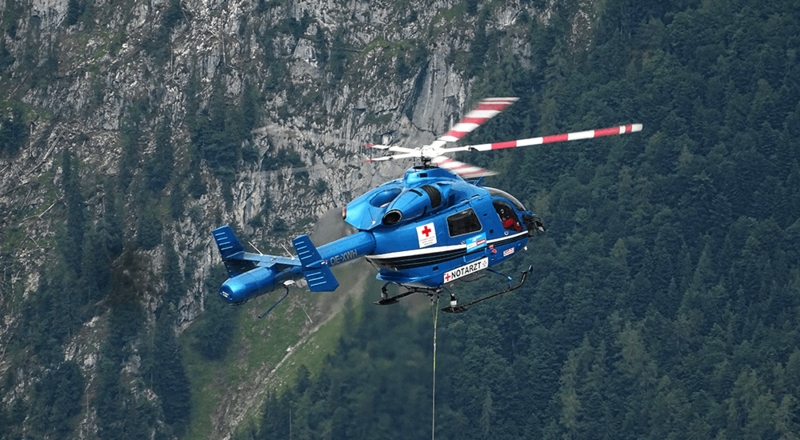 Our attorneys also present and write extensively on the topic of air medical safety. Since 2000, over 40 helicopters have crashed into the Gulf of Mexico while transporting workers to offshore oil rigs. Because these waters are governed by an elaborate set of maritime laws, only firms with attorneys knowledgeable in these types of cases can position victims and their families to win a successful resolution. Slack Davis Sanger can help fight for the compensation victims and their families deserve. Extensive experience researching, analyzing, settling, and litigating hundreds of air crash cases. Gifted legal professionals with a keen understanding of the collection of state, national, and international laws that can be applied on behalf of clients pursuing aviation wrongful death and survivor actions. Unique perspective on the dangers and risks of flying and technical aspects of a crash from attorneys who are also pilots and a former aerospace engineer. A keen understanding of the relationship between filing your claim in a certain location and garnering an advantageous outcome. An unwavering focus on exploring all avenues to pursue the the wisest legal strategy in order to get you the settlement or verdict you deserve. A reputation and track record that demonstrate how we take care of our clients. What are the main reasons helicopters crash? 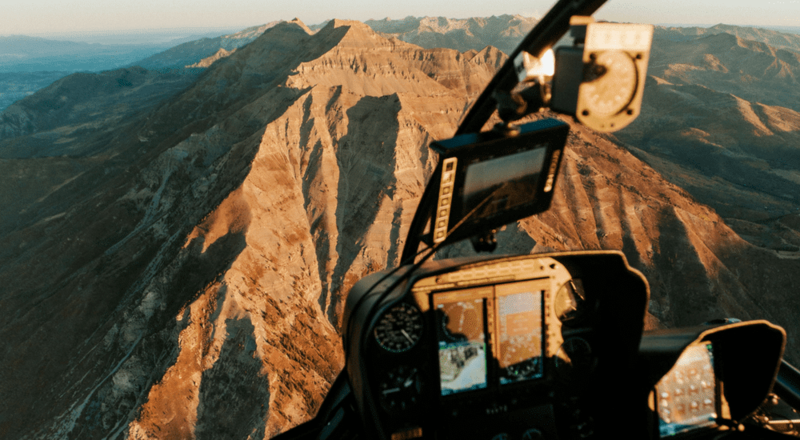 When there is a helicopter accident, the cause is most often linked to human error by the pilot, a mechanical problem, or an electrical malfunction. Although most aviation accidents are blamed on human error, in these cases, there are usually other factors in play. Human error could be decision-based, skill-based, or perceptual. 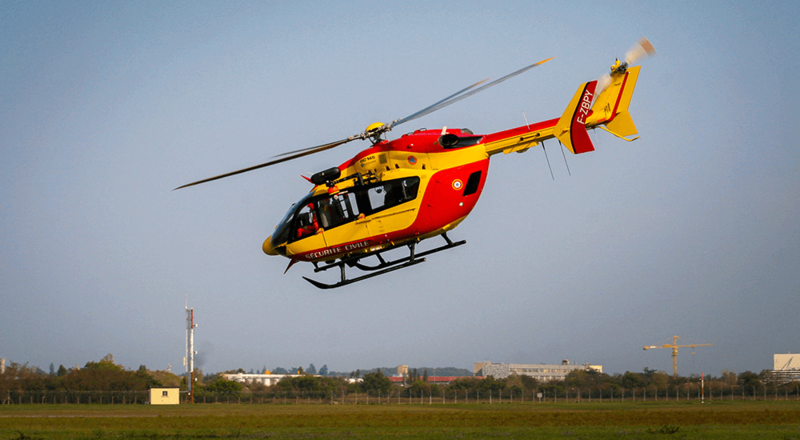 In the case of a 2016 accident involving a helicopter air ambulance, which claimed the life of the four individuals on board, the pilot made an error when opting to carry out a mission despite weather condition ratings falling below minimum levels. Engine failure was to blame for a 2018 fatal helicopter crash in New York City, which resulted in five deaths. Two contractors were killed and a helicopter pilot was injured in Pennsylvania in 2018 after an accident involving workers stringing power lines. What types of compensation can victims of helicopter crashes and their families seek? Due to the complex nature of aviation law and the intricacies of helicopter regulations, obtaining just compensation for individuals involved in these accidents and their loved ones rests on having a skilled legal team working on your behalf. Compensation can include medical costs, physical pain, disfigurement, physical limitations, loss of earning capability, and mental anguish. How much will I need to pay an attorney to pursue my claim? Slack Davis Sanger works on a contingency basis for helicopter crash cases. That means the firm charges no fees to our clients unless we make a successful recovery. We cover all the upfront costs of filing and litigating the lawsuit on behalf of our clients. If we obtain a recovery, Slack Davis Sanger is reimbursed for our expenses and takes a fee, which is a pre-determined percentage of the recovery that the client agrees to when the firm is hired. This fee covers office overhead, staff time, and attorney time. The fee and reimbursed expenses are deducted from the settlement or award. The amount of the contingent fee charged depends on the complexity and risk associated with your claim. How long will it take for my case to reach the settlement phase? Unfortunately, there is no easy answer to this question, since every case is different. While our team does all we can to work swiftly toward a resolution, aviation cases are extremely complex. The investigative phase can take weeks, months, or years as we endeavor to develop the best strategy for pursuing justice on behalf of our clients. Once this initial research phase is complete, our clients can expect to have a better understanding of next steps and the overall timeline.